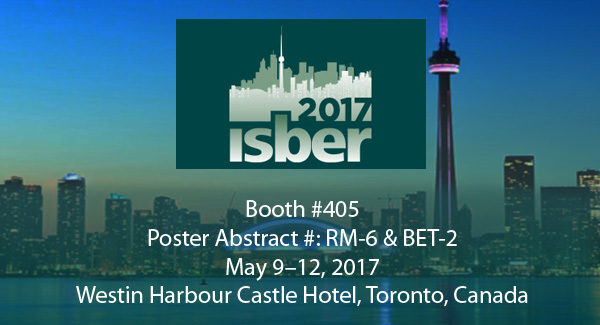 ISBER is a global organization that fosters collaboration among biological and environmental repository professionals from across the globe. It addresses scientific, technical, legal, and ethical issues relevant to repositories of biological and environmental samples. 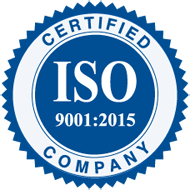 CloudLIMS is proud to assist such repositories/laboratories in this process.